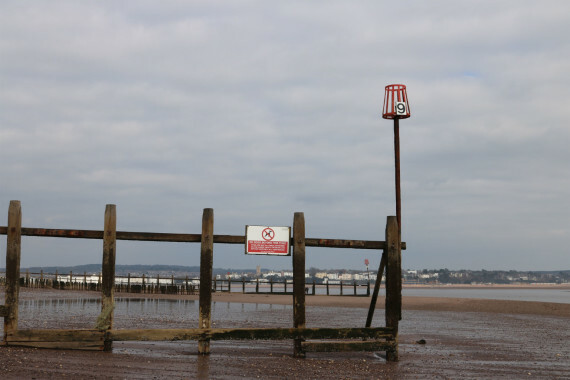 The Buffer Zone tracks a new thematic collaboration between Megan Calver, Susie David and Gabrielle Hoad at Dawlish Warren. We will use our a-n Professional Development Bursary to develop new work and documentation to support future applications for funding and commissions. Try again, try not to try. See with a beginner’s mind. It’s Friday 11th March 2016: our first exploratory day together at Dawlish Warren. 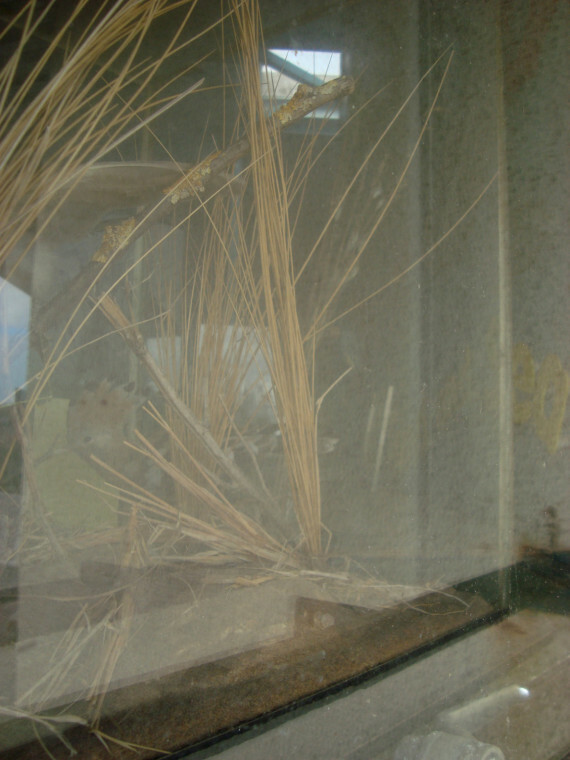 We look for clues: in the beach resort, in the nature reserve and in the buffer zone between them. Feasting: empty shells on the grass where birds have been feeding; cockle-shaped holes in the sand where herring gulls have been digging. Influenced by the site and each other, we veer away from individual plans and begin to generate work in a process of live, spontaneous, collaborative activations. Reminding us to always leave room for slippage – of meaning, of intention, of outcome. We ask, what can we do together that we can’t do alone? We take away pieces of beach debris (plastic bottles, fishing line, burnt polystyrene, tiny plastic sticks) to reconfigure another day. Megan forgets her glasses and has to run back. On Saturday 19th March, Gabrielle and Megan come back and join Steve the Ranger and members of the public for the Spring beach clean-up connecting with site users and listening to their stories. — Gabrielle and Megan also make decisions. Sawn timber evades the bin bag, despite being alien to the site. Plastic laid down in the sand strata of delicate dunes left in place. Colour is often the strongest clue to what doesn’t belong. We’re thinking together about how to enter a dialogue with the nonhuman inhabitants and nonhuman elements of landscape. In this sense, Dawlish Warren National Nature Reserve comes on board as a fourth collaborator. We’ve all visited Dawlish Warren before, but not as part of collaborative art practice, so this is an opportunity to discover the site afresh. Dawlish Warren National Nature Reserve in Devon is an area of grassland, sand dunes and mudflats that provides refuge for many thousands of wild birds and over 600 different types of flowering plants. Spanning around 500 acres, it centres on a 1.5-mile sand spit across the mouth of the Exe Estuary. It’s bordered by a golf course and a popular beach resort, which means the human impact on the surroundings is very noticeable. As we begin our investigation of the site, we find ourselves drawn to the signs, demarcations and divisions of ‘natural’ and ‘human’ territory: the unspoiled, the natural, the wild, the protected, the reserved. We become aware of the slippage and mimicry evident across and between these divisions. As well as a ‘buffer zone’ between the beach resort and the nature reserve, the most remote and sensitive part of the site (especially for bird feeding and breeding) is marked by Groyne 9. 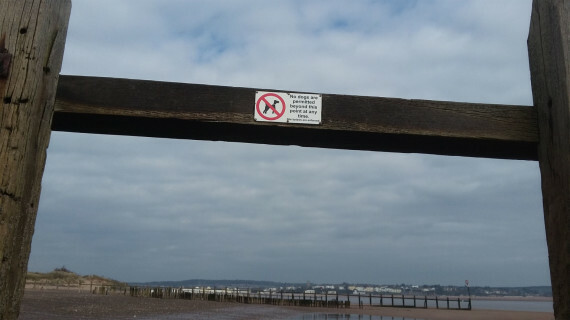 No dogs are allowed beyond Groyne 9 and, for about three hours before and after high tide, beach visitors and walkers are asked not to disturb the several thousand birds that gather on the Warren’s shores.